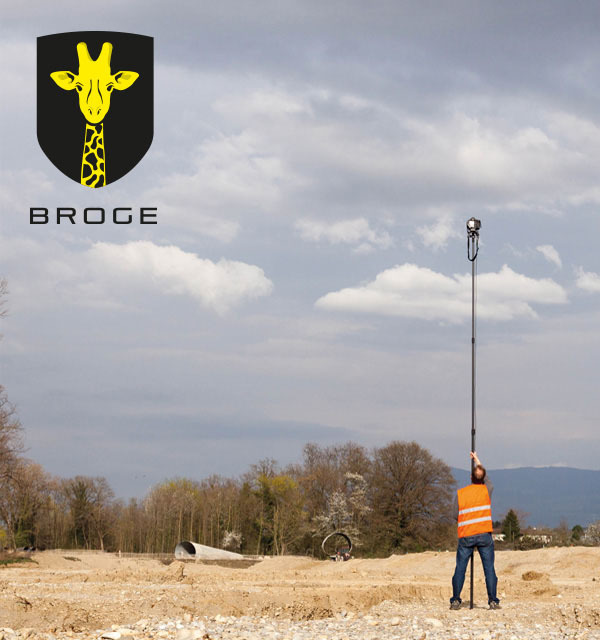 COMPOSITE POLES™ offers mobile and portable telescopic pole solutions, enabling you to reach heights in many varied applications from the safety of the ground. 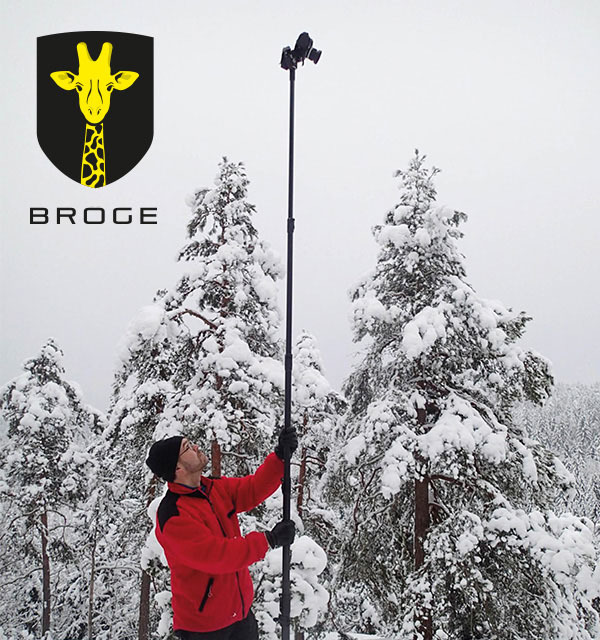 Composite Poles offer mobile and portable telescopic pole solutions, enabling you to reach heights in many varied applications from the safety of the ground. 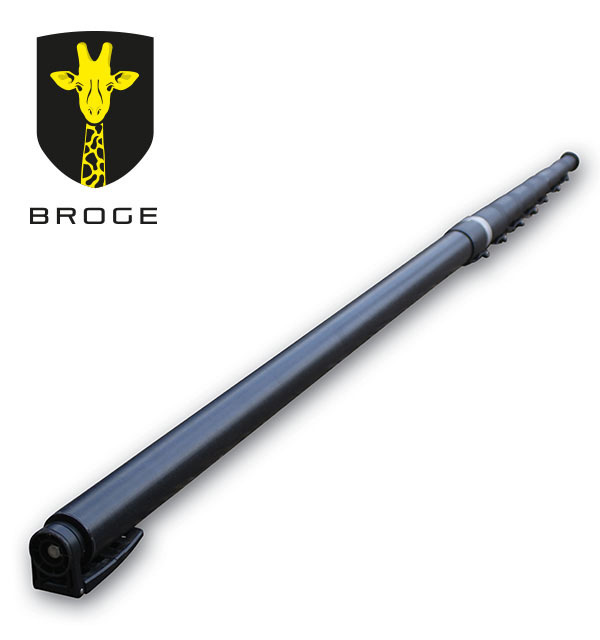 Products from the Composite Poles range are designed and well-constructed for quick deployment, ease of use, robustness, and yet they remain lightweight and rigid even when fully extended. 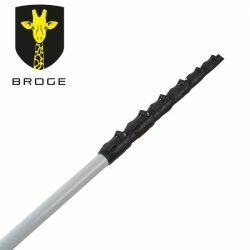 These telescopic poles are designed for everyday use in industrial applications. 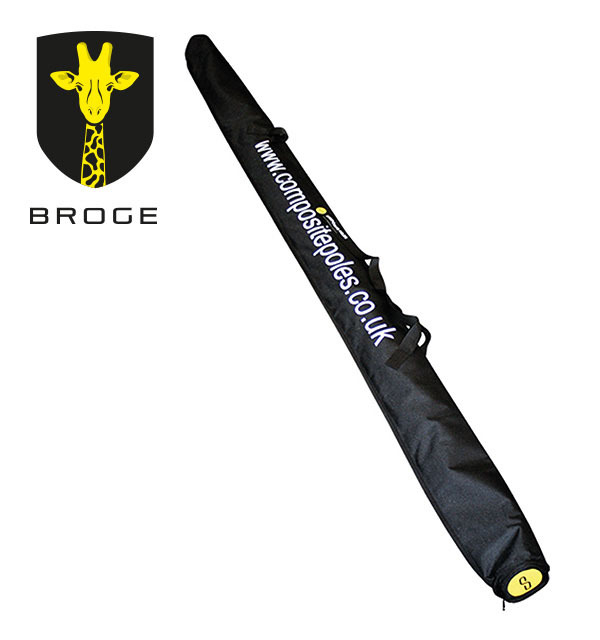 With our expertise and knowledge, poles can be tailor-made to suit your exact requirements. 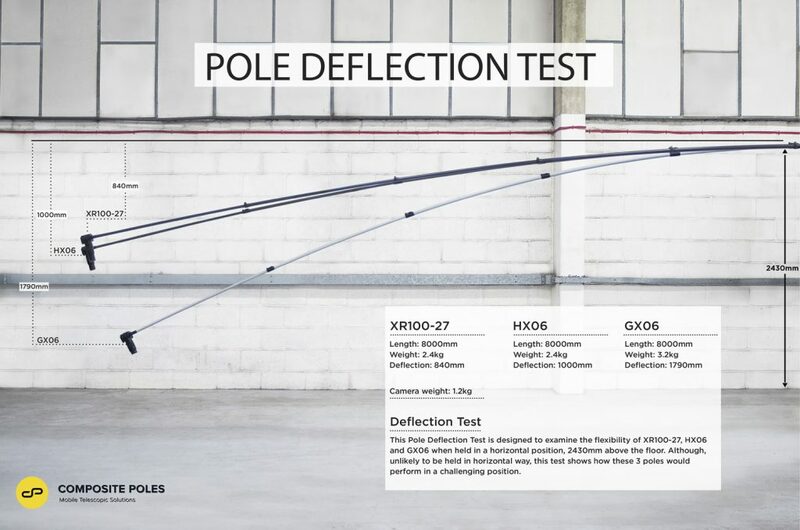 Products are sourced from leading manufacturers worldwide and brought together under the COMPOSITE POLES™ name which has become recognised as a trusted and reliable brand. 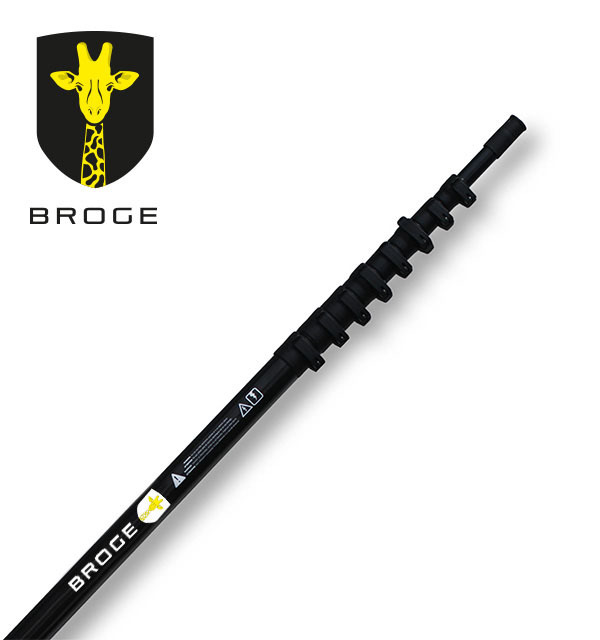 This telescopic pole is manufactured from high quality 3K Carbon Fibre composite material. 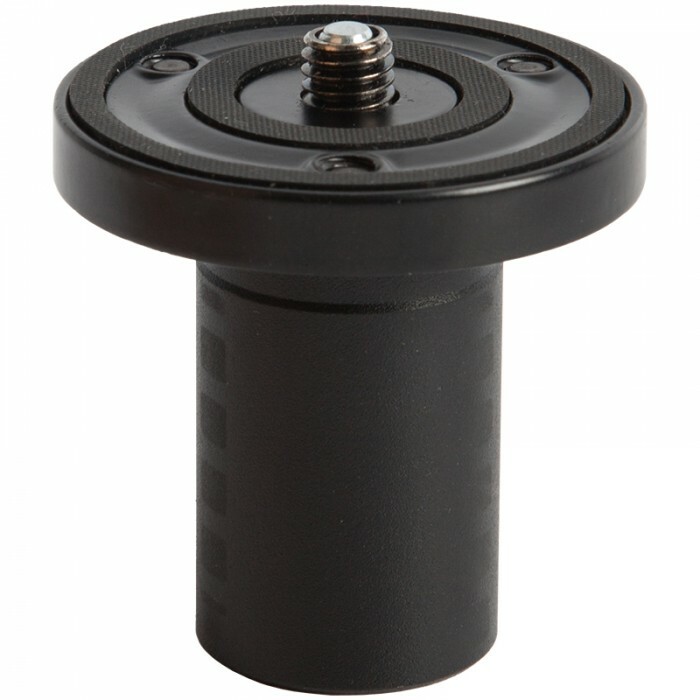 It is fitted with an anodised aluminium end attachment that has a 1/4″ camera thread and a rubber seal to allow your camera to be securely mounted on it. Smallest section diameter – 23mm OD. Largest section diameter – 34mm OD. Choose from the drop down menu to select the required size. Clamping levers are ergonomic and very easy to use, with positive clamping action. 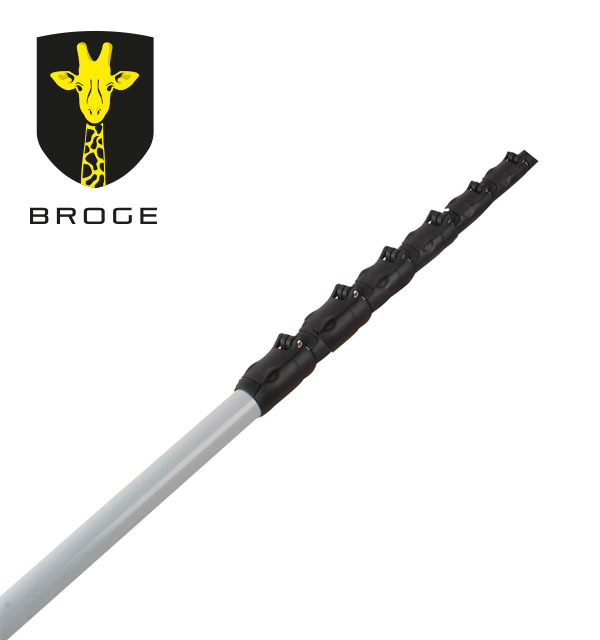 This telescopic pole is manufactured from high quality glass fibre composite material. 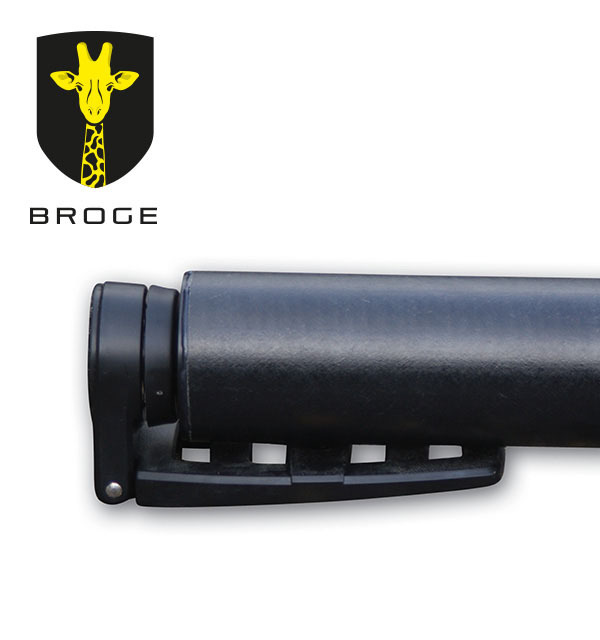 Anodised aluminium end attachment has 1/4″ camera thread with rubber seal to allow camera to be securely mounted on it. These Poles comprise of 4- sections and extends from approx. 1750mm to 10,000mm . 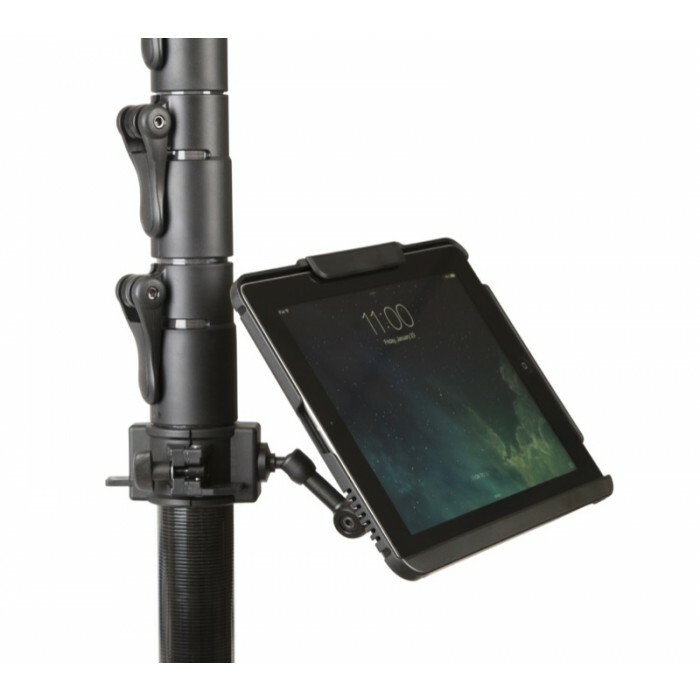 This kit allows users to securely mount an iPad to the MegaMast when shooting tethered. The iPad holder will fit the iPad and comes with adapter inserts to fit the iPad 2, iPad 3 and 4th generations, iPad Air, and iPad Air 2. 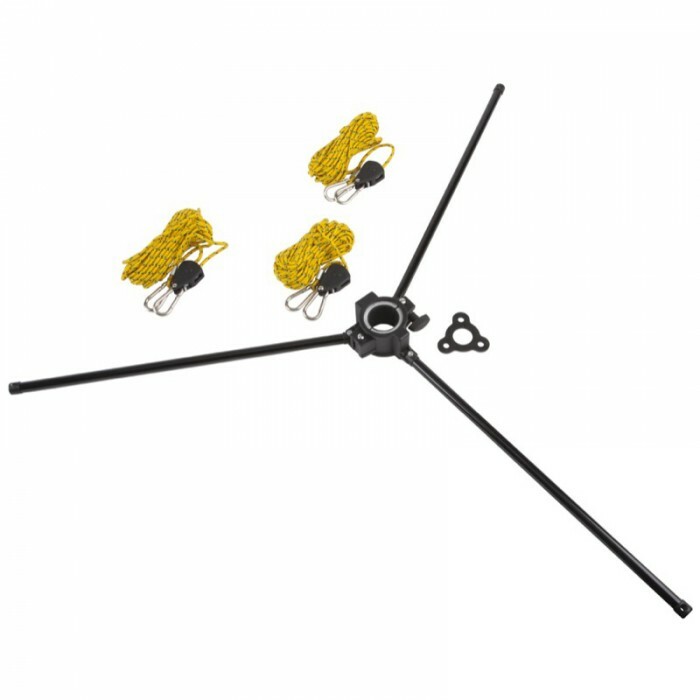 This stabilization kit helps keep the MegaMast steady in breezy to moderate windy conditions. It works on the same principles as stays for a sailboat mast and guy wires on a cellphone tower. 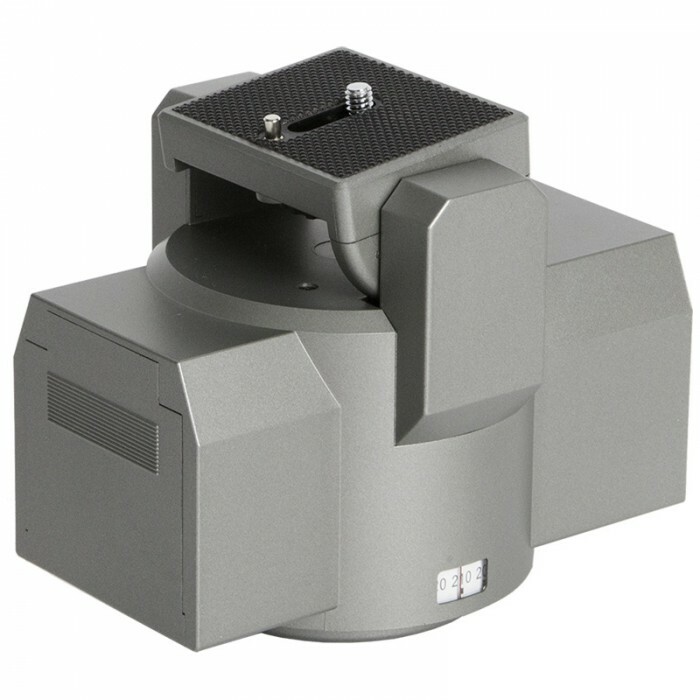 This Pan/Tilt Head allows you to adjust you camera angle at the top of the MegaMast.